Absolute Black Diamond reserves the right to correct pricing errors on this website and all print media without notice. Call Absolute Black Diamond for authorization before returning a product. To receive credit, all returns must be shipped back in the original unopened packaging. No returns will be authorized after 14 days from date of purchase. All shortages must be reported to your representative within 48 hours of receipt. Absolute Black Diamond is not responsible for any warranty repair and/or maintenance service. Please contact the manufacturer in this regard. Unless FREE SHIPPING is offered for online purchases, all other shipping costs are borne by the purchaser. We will ensure shipping is expedited in the best way. Most of our shipping is with UPS which is usually the best method. We also ship with USPS and Fedex. Where FREE SHIPPING is offered, this applies only to the lower 48 states. For shipping to any other region (including Hawaii, Alaska and Canada) please call or email for shipping rates. 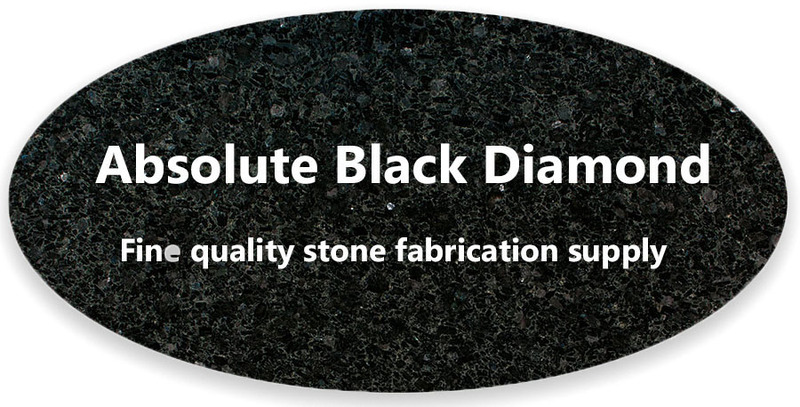 Safely using any item/s purchased from Absolute Black Diamond is the sole responsibility of the purchaser and user. You are advised to become thoroughly familiar with the safety instructions of each product. Under no circumstances will Absolute Black Diamond be liable for any injury, loss or damage arising out of the use or the inability to use any product listed or sold by us. You need to wear safety equipment at all times when using these products – including goggles, face masks, aprons and gloves. 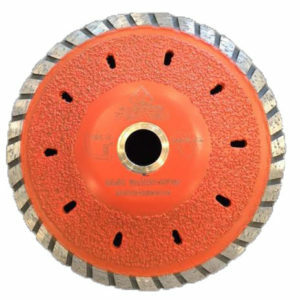 You must check each tool for its recommended RPM specifications. Using excessive RPM can cause serious injury and will result in faster equipment deterioration. Equipment maintenance is very important. Be sure to read all manufacturers directions before use. Follow the instructions! CNC Re-Truing – In order to save you significant costs, we offer a re-truing service to have your CNC or portable machine tooling re-trued to the original shape. This service will get your tools back to shape quickly. Please note that wheels must be metal bond and not plated. Profile Wheel Re-Truing – This service restores the geometry to profile wheels so they perform like new. Again, saving you significant costs. 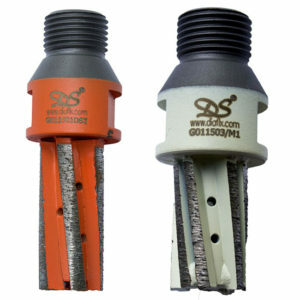 Special Tooling – Call us to discus your specific tool requirements for nearly any job; we can get them made for you.